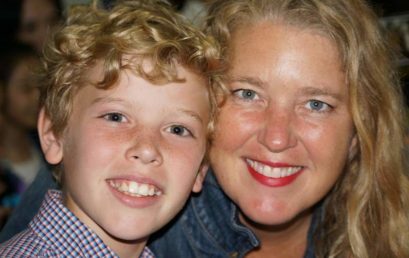 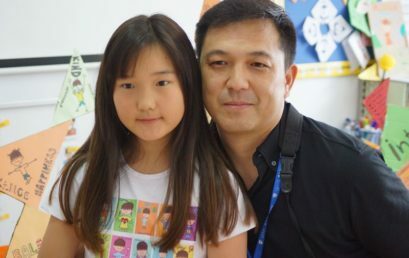 Grades 2 and 3 ended the semester showing off their very best for parents and guests. 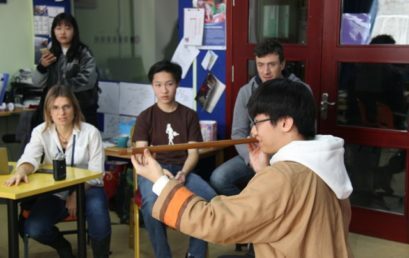 Ending the year on a high note of talent and charisma, the PYP and MYP students played and sang their hearts out for the final music show of the term. 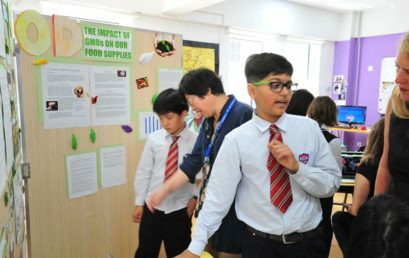 The grade 5 and 6 students celebrated the culmination of their PYP Exhibition journey last Thursday with parents, staff and students from Early Childhood all the way to Grade 12. 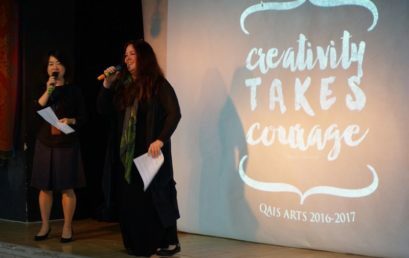 As a special ‘thank you’ to QAIS moms, our PYP students hosted a lovely event with an emotional photo montage of smiling mothers and children, followed by a lively singing performance. 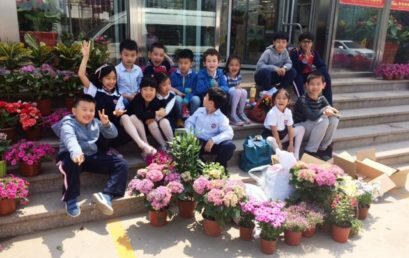 Grade 1 students had the opportunity to visit the flower market last week to select plants, flowers, soil, seeds and pots in preparation for our second annual plant-a-thon! 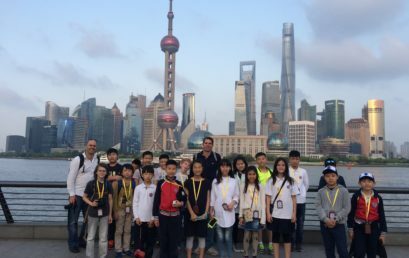 5th and 6th grade students and teachers hopped on a plane last week to visit one of the most famous cities in the world, Shanghai. 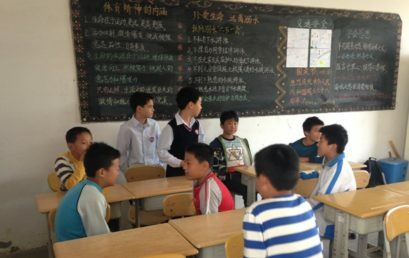 QAIS is on a roll when it comes to improving our local Qingdao community. 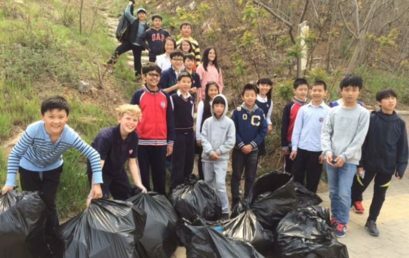 Our PYP students and staff got their hands dirty for a good cause by cleaning up Fushan Mountain, as well as the Sculpture Park and Shi Lao Ren Beaches. 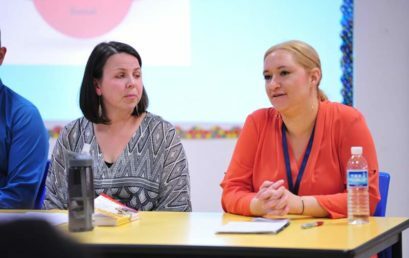 Twenty QAIS parents joined our panel of experts for our “How Do I Prepare My Child For Success?” information session.